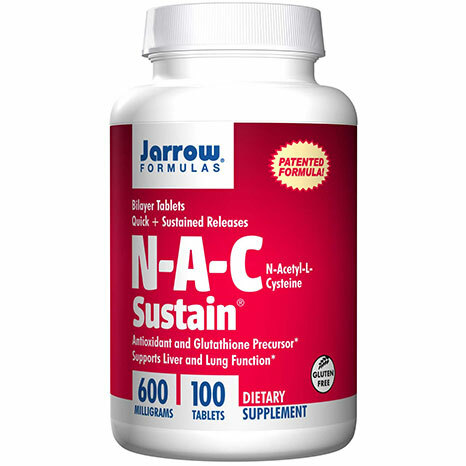 One of the best liver supporting formulas we have come across yet! 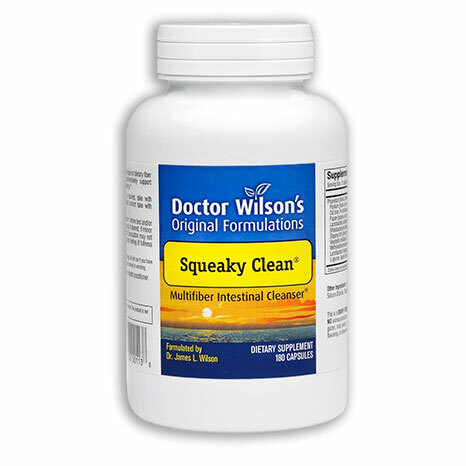 We use this product to support the removal of metals and chemicals in our Detox Guidelines, as well as to assist hormonal clearance and healthy liver function generally. 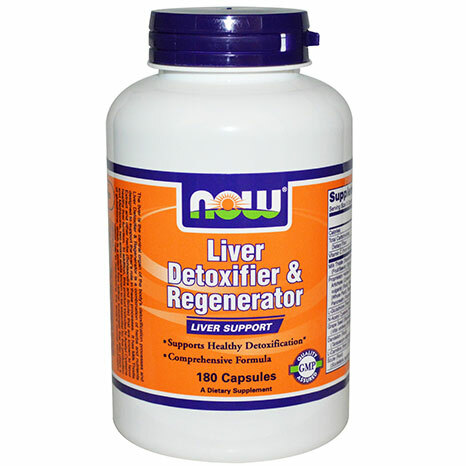 The liver is the central organ of the body’s detoxification processes and Liver Detoxifier & Regenerator is a combination of herbs and nutrients designed to support the liver’s role in these processes. It has Milk Thistle Extract and other herbs that are known to favor healthy liver function as well as N-Acetyl Cysteine and Methionine, two amino acids known to be essential for the production of glutathione which is a potent free radical scavenger that also plays a critical role in maintaining the body’s normal elimination pathways. 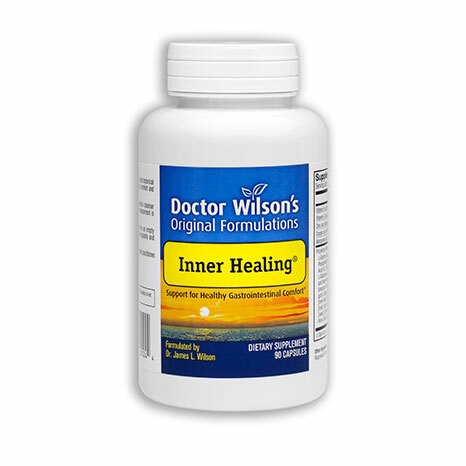 We recommend this product be used with Essential Detox Minerals to provide the mineral co-factors required to support the enzymes in the liver. 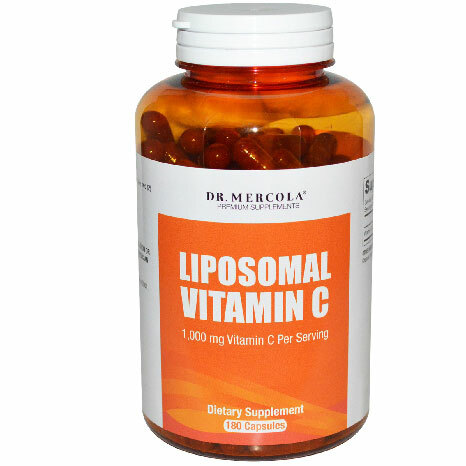 As a dietary supplement, take 3 capsules 1 to 2 times daily with food. Consider taking these other NOW products: Detox Support, Modified Citrus Pectin and Triphala. Caution: For adults only. Consult physician if pregnant/nursing, taking medication, or have a medical condition including allergy to plants of the Asteraceae family.